It’s a new season, which means that there is a whole new list of books to read! This Fall, I am curling up with some old favorites, a thriller, a classic about adultery and public shame, and an autobiography by my favorite British comedian. Such fun! Annick and I began with a Harry Potter Film Marathon a couple of weeks ago – and we are still busy. We watched the first three in one ago, the fourth and fifth separately and the final three films are still on our “to do” lists. But watching that very first film, made me run to the book store and buy the first installment in English. 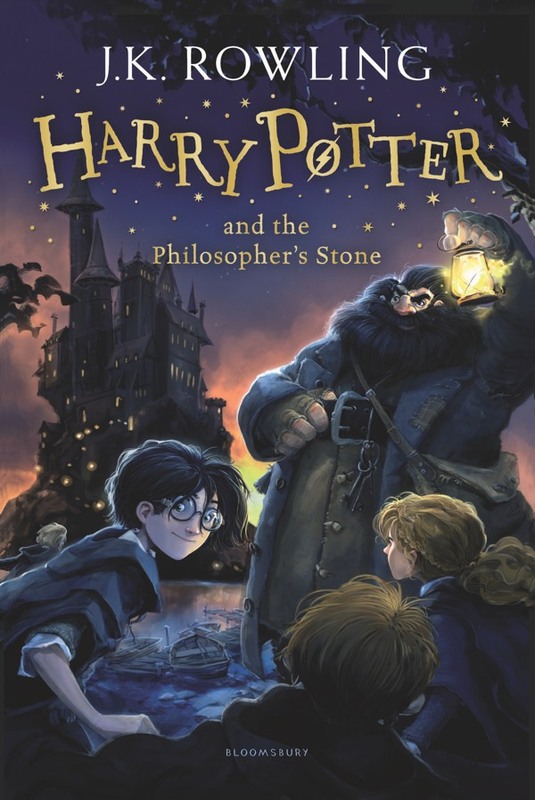 I had devoured all Harry Potter books when I was young, only in Dutch, but now it is time to experience the adventures of Harry, Ron and Hermione as if it were the first time, in English. A couple of weeks ago, Boyfriend and I participated in the International Student Jury of Film By The Sea 2015 (you can read all about my adventures here) and there we watched the latest, beautiful, adaptation of Gustave Flaubert’s classic novel “Madame Bovary”. 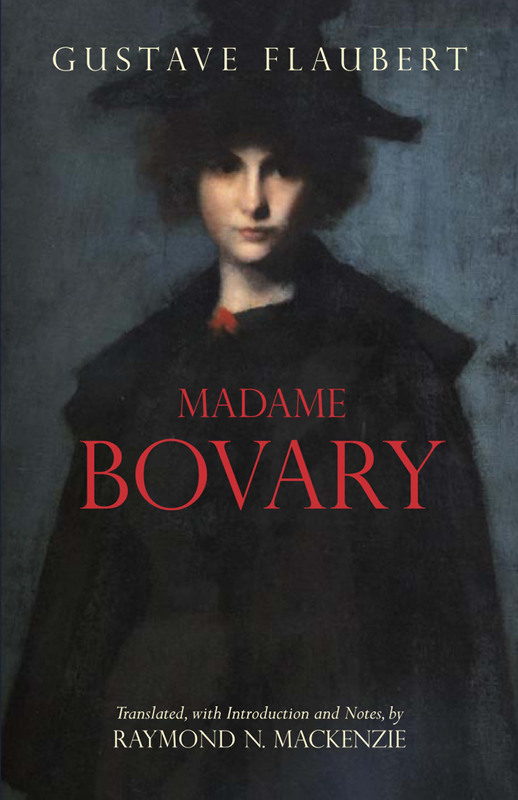 Emma Bovary is the wife of a simple provincial doctor, but she grows bored of her understated life – she is desperate for something more, something exciting and unexpected. She finds this in numerous love affairs and a wealthy lifestyle, but in the end, there is always a price to pay. 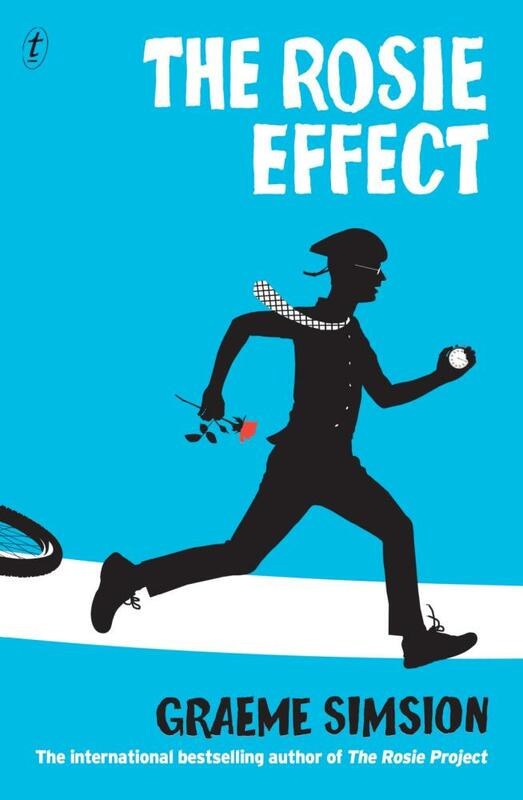 After reading, and immensely enjoying, Graeme Simsion’s debut novel “The Rosie Project“, it is now time to read the second installment, “The Rosie Effect”. Don Tillman’s The Wife Project has succeeded: he is happily married with Rosie, the rather unexpected love of his life. But a new challenge presents itself when Rosie is pregnant. Is Don ready to become a husband and a father? 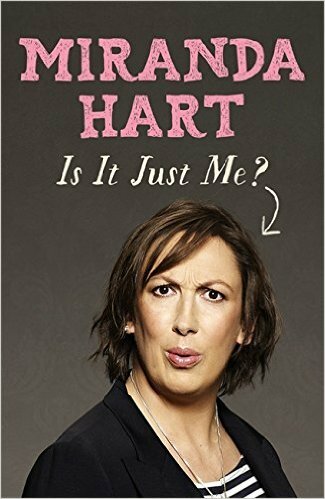 A very, very long time ago, a friend lent me Miranda Hart’s autobiography “Is It Just Me?”. Both my friend and me are fans of British television and so she recommended Hart’s book to me. This season should be the time for me to finally, finally read it. “Is It Just Me?” follows the life story of Miranda Hart, from childhood to adulthood, and all the awkwardness, struggles and life lessons that come with growing up. 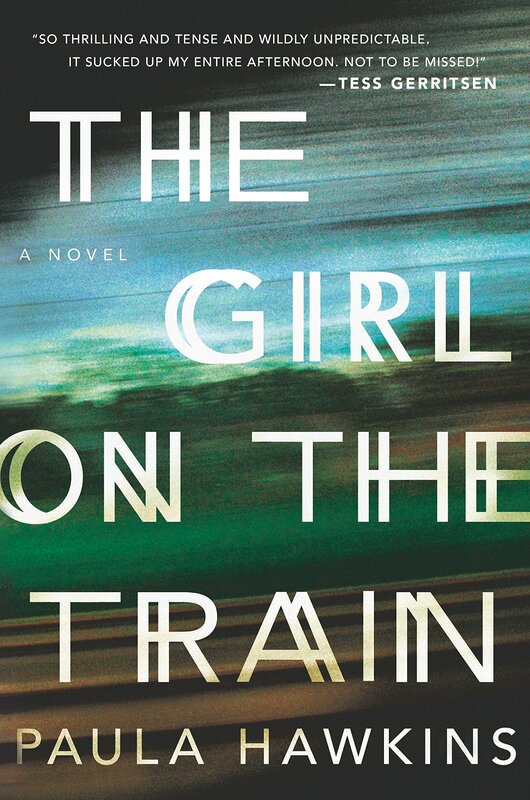 What books are you reading this Fall? Any new releases? Or old favorites? Let me know in the comments!